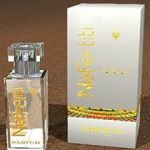 In the past we have done teaching courses for small groups and charities who were interested in how to mix essential oils into cosmetics and how to create perfumes. If anybody is interested, please do not be hesitant to Contact us. Wholesalers for export are welcome for business. Please Contact us. 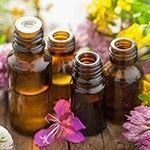 Established in 1983, we are a UK based company supplying a comprehensive range of carefully selected pure essential oils to professional aromatherapists, practitioners and aromatherapy institutions around the world. Widely acclaimed for our exhaustive quality controls, extensive research and development programmes we offer reassurance and complete commitment to customer satisfaction on both price and service. 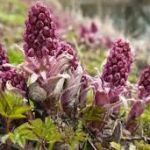 The Aromark Seal of Quality, a registered Trade Mark of Butterbur and Sage Ltd, is a strict system of quality based upon the botanical plant, its origin, analysis and purity. 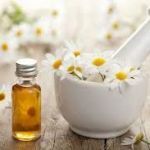 It represents a unique development in the need to establish standards of purity and authenticity with essential oils, absolutes and other aromatics.